Every great financial plan is built on a solid foundation. That foundation should maximize all of your fixed income sources like Social Security and Pensions. Many Individuals under estimate the real value of Social Security and ultimately elect their benefits at the wrong time. Often times because they are confused by the new rules and/or have received the wrong advice. 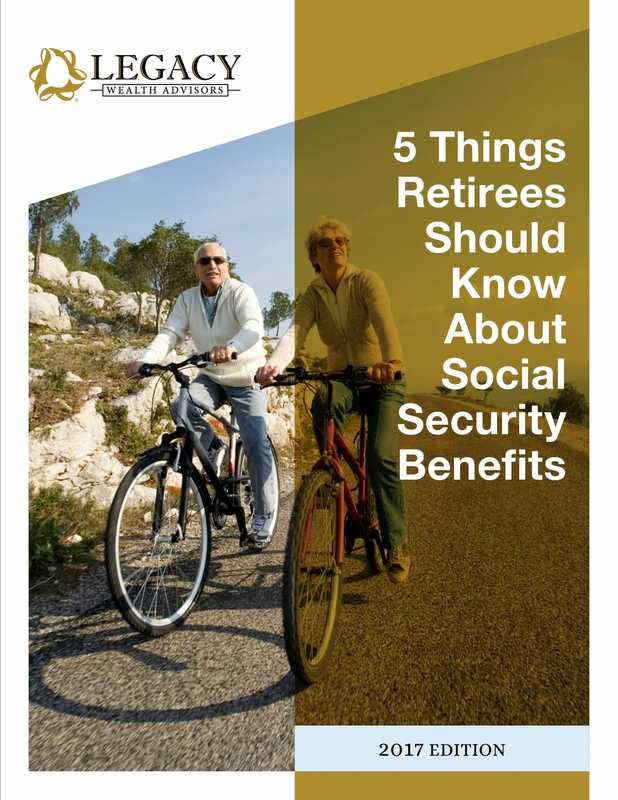 When considering when you should take Social Security you have to consider all three categories: your individual benefits, spousal benefits, and your survivor benefits. The difference between a good decision on when to start Social Security and poor decision could be the difference of well over $100,000 over your lifetime. 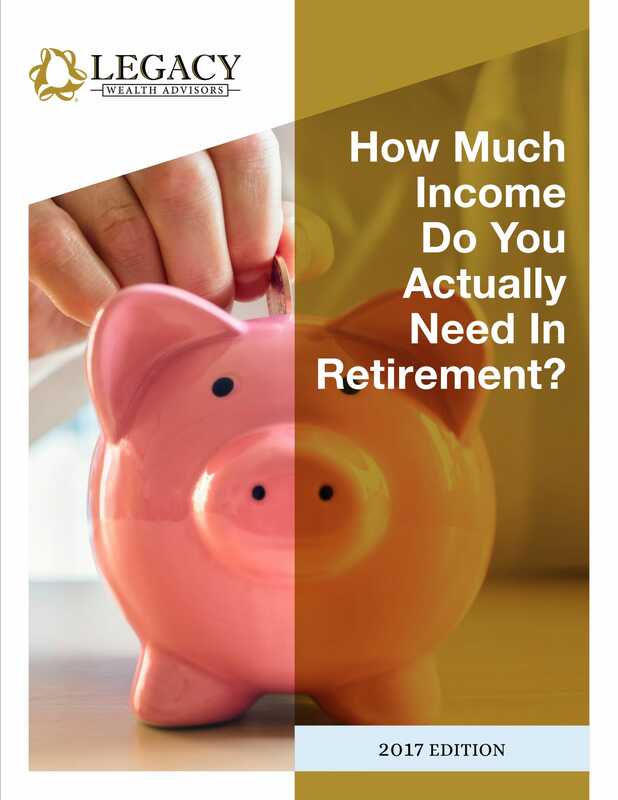 That could mean the difference of watching every penny in retirement, maybe even going on an extra vacation, or possibly leaving money to children or charities. The company could even try to entice you to not take the monthly pension check and take a single lump sum payment. You have to be careful when selecting this option. 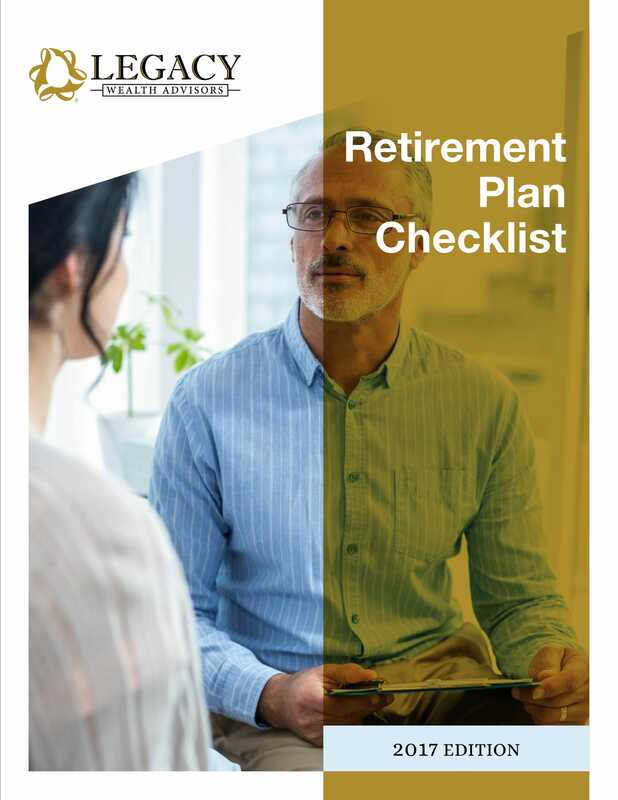 Sometimes we have seen individuals take this option when it would have been beneficial to take the pension monthly. Please seek out professional advice before selecting any option and seek out advice from a well qualified Advisor.